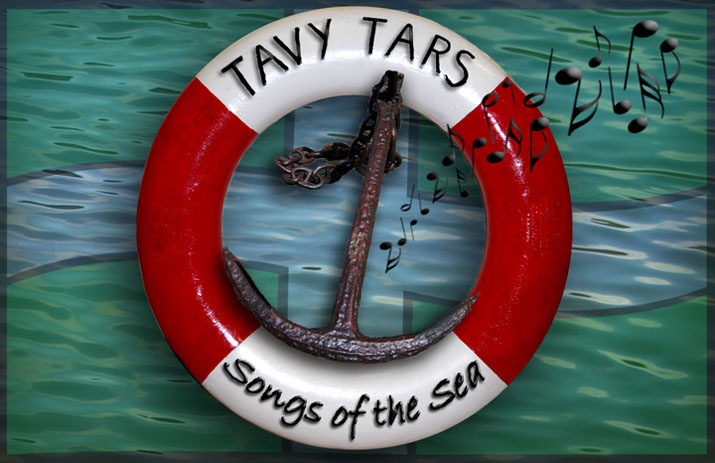 Recording sessions are booked for late November for the Tars to get together again in the recording studio to record songs for their latest CD, at this stage likely to be titled, 'Take Me In Your Lifeboat'. This will feature a set of music never before recorded by the Tars and will be available in the first half of 2014. We already have some advance orders, so if you would like to reserve a copy, please let us know at our email address, tavytars@gmail.com. We have done quite a few fund raising events for the RNLI this year and this CD will continue the theme by donating a sum to the RNLI for every CD sold.